Intelsat 36 is a geostationary communications s atellite to provide media and content distribution services in Africa and South Asia. 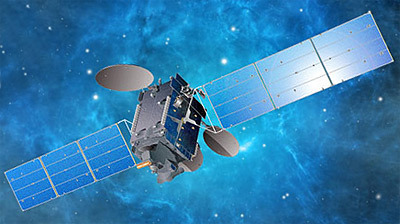 Space Systems/Loral announced in August 2014 that it has been awarded a contract to provide a new satellite to Intelsat. The satellite is built on the SSL-1300 platform and carries a C- and Ku-band communications payload. The satellite will be colocated with Intelsat 20 over the Indian Ocean at 68.5° East to provide both Ku- and C-band services, with MultiChoice, Africa’s leading pay TV provider, utilizing the Ku-band payload. The C-band payload will provide video services to other customers who distribute content to South Asian cable communities.